Lawn Fawn stamps are made in the USA from the highest quality photopolymer. 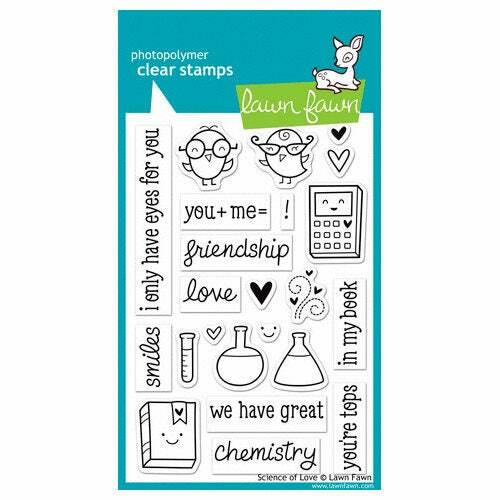 This results in the sharpest stamp images available and these acrylic stamps can be used with any acrylic block (sold separately). Each package includes 23 acrylic stamps that measure approximately .25" x .5" to .5" x 3" and coordinates with Lawn Fawn die set On the Mend (pp-lf592), sold separately. Made in the USA.